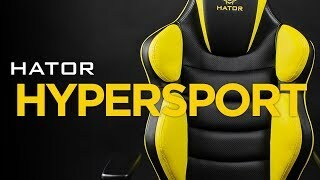 Hator - gaming chairs, mice, keyboards and another products. 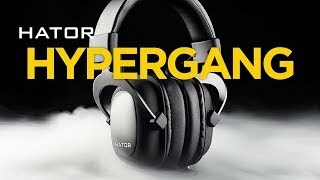 All about gaming | Hator Official Website. Hator was born as an international group’s initiative from gaming, cyber sport and IT enthusiasts. Our goal is to offer the market a e-sports high quality products while respecting a reasonable pricing policy that makes the products under the Hator brand much more affordable to the average consumer than the products of most other manufacturers. We want and are ready to communicate with audience on their language. We are open for any sound proposals which are connected with amateur e-sports development and its further promotion. Among today’s representatives of amateur and semi-professional e-sports are tomorrow’s superstars of world e-sports. And we want to accompany them on the way to the Olympus of the cybersport scene! All products are on sale now!